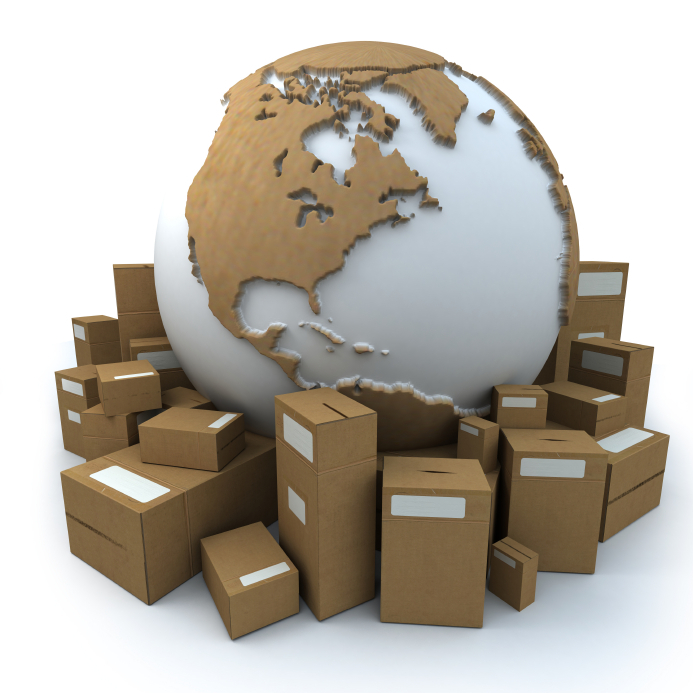 is one of the most important issues in the shipping business. The cost pressure and the more and more strict obligations for transportation national and international demand a fast and reliable system that supports processes optimal and shows information easy accessible. We consult you by analyzing your workflow, improving the processes and offering a perfectly adapted IT-system for logistics. Thanks to the modular system the software can grow with your requirements.